kingsley: sitting at computer with itunes open. selects her 'folky folk' playlist. 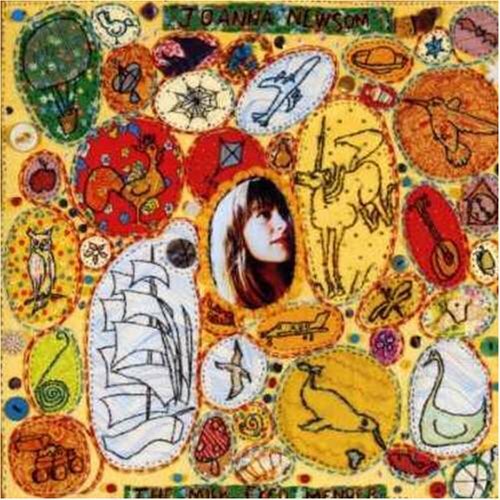 first song up is one by joanna newsom. captain kk: "oh is this the one about the pig and the wolf?" kingsley: (laughs)"yep, the sprout and the bean"
kingsley: (sarcastically, still laughing) "yep you're on to it mate"
captain kk: (very pleased with herself) "yep, i'm so on to it! quick! get off the computer. i feel a blog coming on!" funny. even if i do say so myself .n_n.